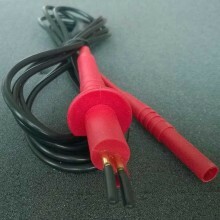 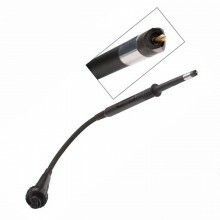 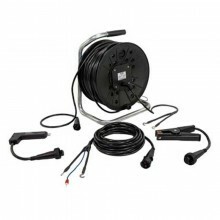 Includes: Current cable 0.5 m (1.6 ft), Connection plate and sense cables 5 m (16 ft), Ground cable. 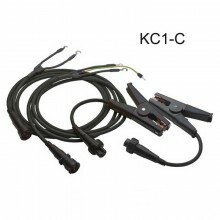 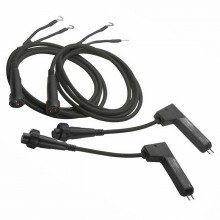 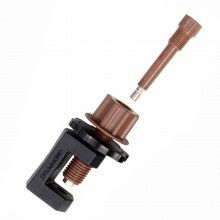 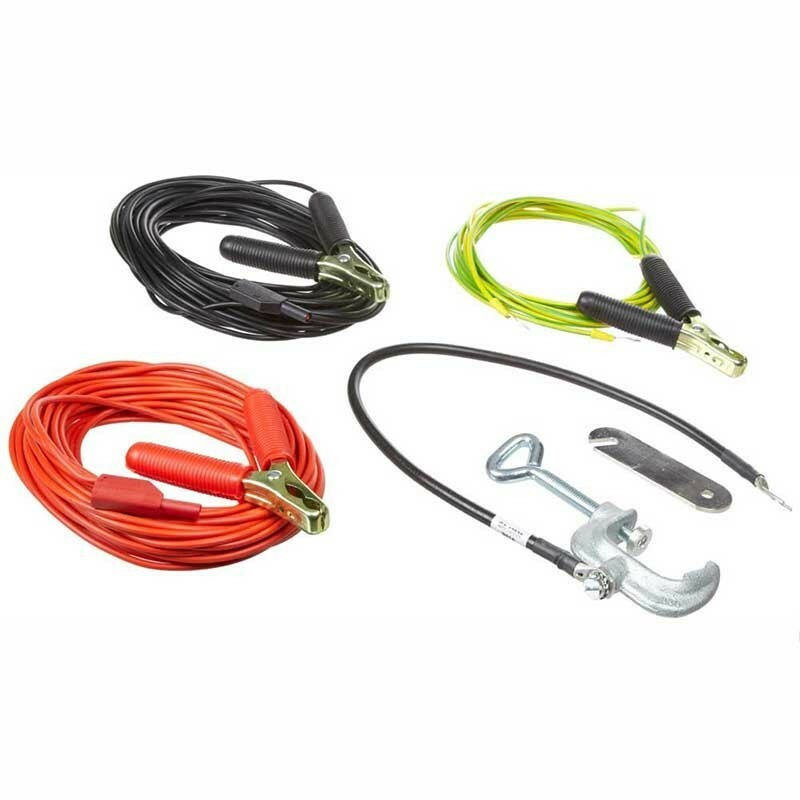 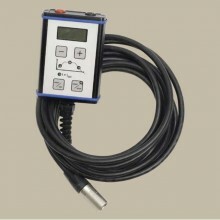 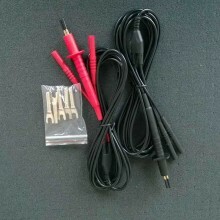 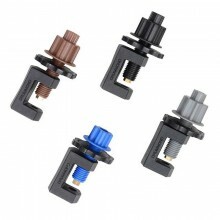 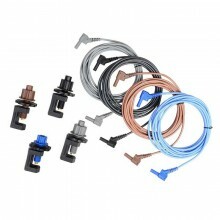 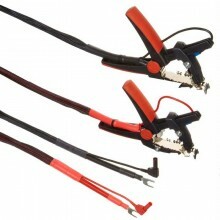 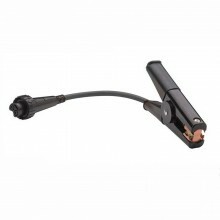 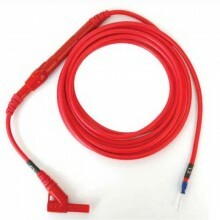 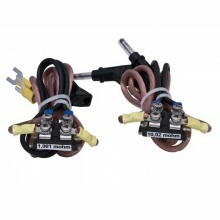 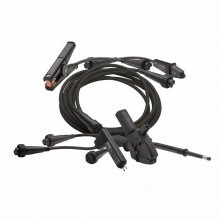 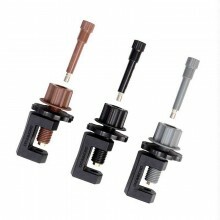 The Megger four-piece sensing cable kit includes a 1.6' (0.5 m) current cable, connection plate, voltage sensing cable, and ground cable. 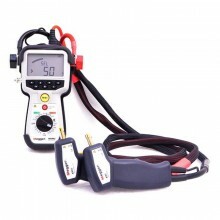 The kit is used for taking four-wire resistance measurements, which are more accurate than two-wire resistance measurements and allow low resistance values to be detected. 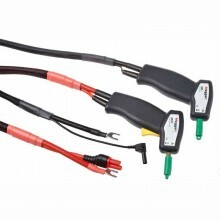 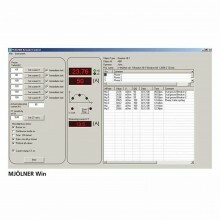 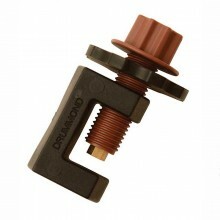 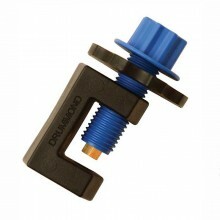 For taking four-wire resistance measurements, which are more accurate than two-wire resistance measurements.